Finding a company or a contractor to replace your windows in Toronto area, is always a difficult task in 2017. Professionals specializing in this area are hard to come by, while jacks of all trades are a dime a dozen. 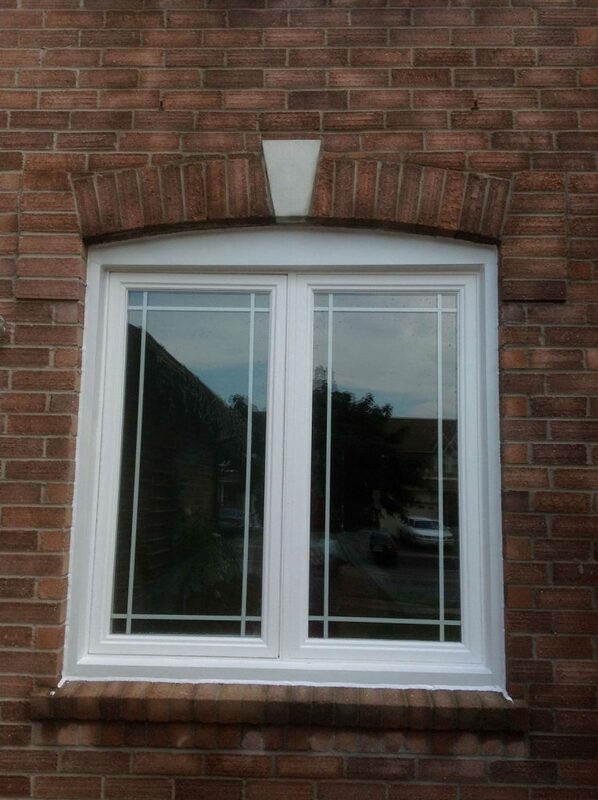 Before hiring a contractor, we recommend checking whether they are knowledgeable in window replacement. Preferably, going through a company which specializes in window replacements is a safer bet, as they hire professionals knowledgeable about the products and how best to install them. Companies which sell windows and doors are likely to offer installation at a reduced price. 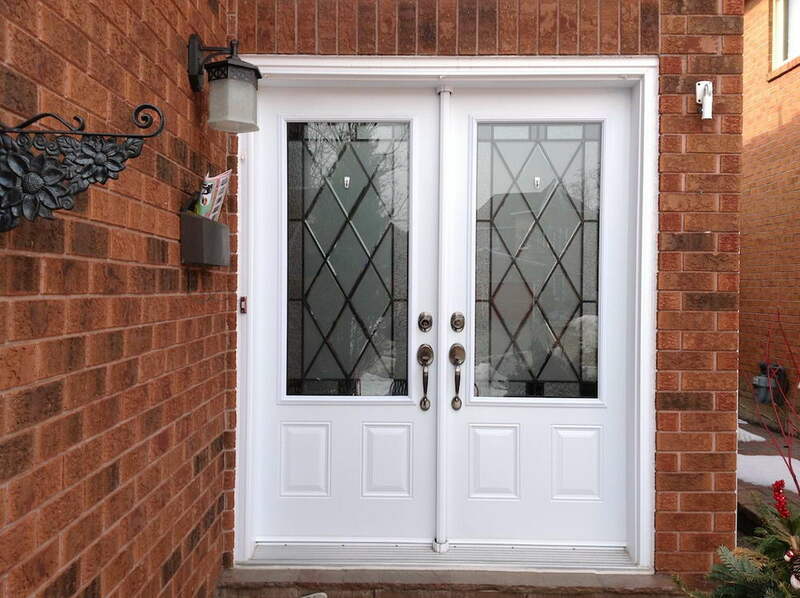 With thousands of window and door suppliers in the GTA, it is difficult to know who’s who. In order to get your money’s worth, we’ve listed some tips below on how to determine you are buying your products the best Window and Door companies, and that you will get the proper installation services. Look for companies that have been in the business for a long time. A company that has been around for years is likely to sell better products, is more likely to actually have a warranty around years in the future, and will have an established customer base. Check who the company employs. If the person coming in to install your windows or doors is a contractor, they are less likely to do a good job, and the company is not directly responsible for their performance. Companies that employ technicians directly are more likely to provide a better service. Product origin – Check where the windows or doors are coming from. A company that manufactures their products directly instead of purchasing them from a third party is more likely to have quality products. However, do not dismiss a company based on their suppliers. Researching the supplier is also a good idea if you want to determine the quality of their products. Read online reviews. The better reviews the company has, the more satisfied people are with their services. It’s that simple! Research the installation process. If you are aware of the installation process yourself, you can ensure that the installers will do a good job yourself. Look for a guarantee. If a company does not guarantee proper installation and warranty for any damage to the products they are selling, it’s not worth spending your money. As doors and windows are meant to last, a lifetime warranty is really what you should be looking for, so that you know any later problems with your newly installed windows or doors will be properly taken care of. Finally, remember to ask around. Recommendations from the people around you mean much more than the recommendations of strangers on the internet. Milano Windows and Doors Inc.
For 100% customer satisfaction, contact Milano Windows and Doors Inc. We are a company that strives for perfection and will not rest until our customers are happy. 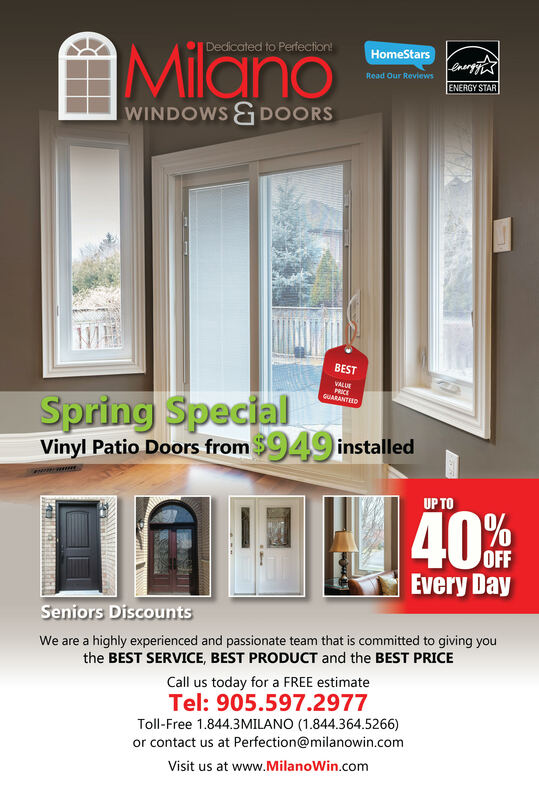 With a lifetime warranty included in your purchase, guaranteed perfect installation and quality crafted windows and doors available for purchase, there is no way you can go wrong with Milano Windows and Doors Inc.